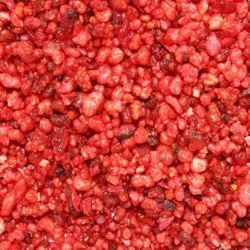 Wide selection of different liturgical incense, pure scented incense grains for churches made from the best natural resins, incenses for burning in censers and thuribles, available in big packages of 500 gr (1,1 lb) and small packages of 100 gr (0,22 lb). What types of incenses are used in Catholic churches? 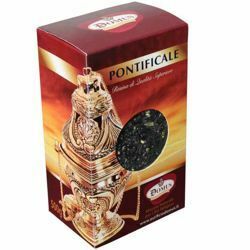 What are the best incenses for liturgical use? 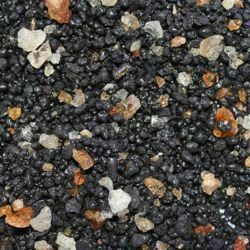 The main ingredient for the best Church incense is the Olibano (Olibanum, or Frankincense), a resin extracted from the Boswellia tree, which grows in Arabia, Oman, Yemen, Somalia, Eritrea, Ethiopia, Sudan and India. 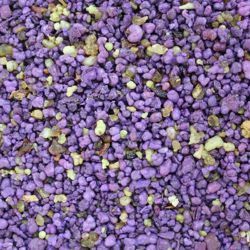 This resin is dried, dyed and washed in essential oils that give out the classic scent and perfume of the Catholic churches in Italy. 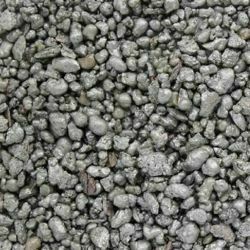 The addition of sandalwood, styrax, dammar, Indian copal, or spices’ extracts and flowery fragrances such as lavender, jasmine, violet, rosemary, rose, carnation, vanilla, chocolate, allows the composition of intense and evocatiove blends with purifying benefits for liturgical uses in the Holy Mass. 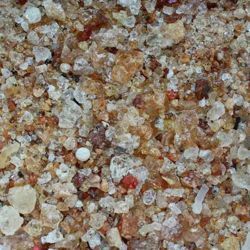 Acacia Gum Arabic - Classic liturgical Incense for processions, ceremonies, celebrations. Special incense produced for the Churches, it can also be used to scent the rooms of the home. Basilica - Classic liturgical Incense for processions, ceremonies, celebrations. 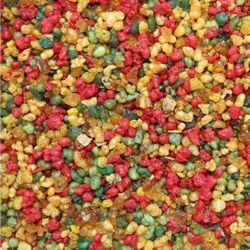 Special incense produced for the Churches, it can also be used to scent the rooms of the home. 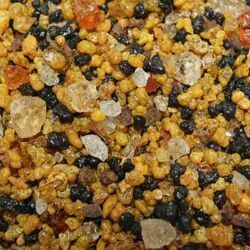 Benjoim - Classic liturgical Incense for processions, ceremonies, celebrations. 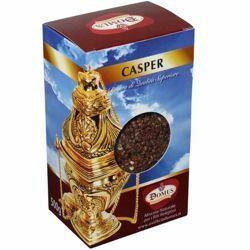 Special incense produced for the Churches, it can also be used to scent the rooms of the home. 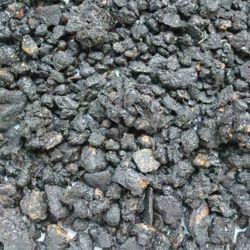 Benjoim djaki Noir - Classic liturgical Incense for processions, ceremonies, celebrations. Special incense produced for the Churches, it can also be used to scent the rooms of the home. Bethlem - Classic liturgical Incense for processions, ceremonies, celebrations. 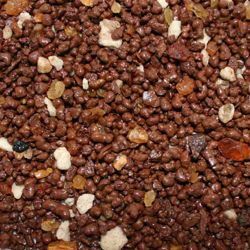 Special incense produced for the Churches, it can also be used to scent the rooms of the home. 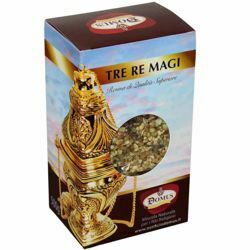 Cinamon - Extra aromatic liturgical Incense for processions, ceremonies, celebrations. 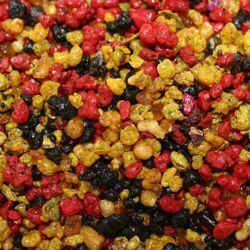 Special incense produced for the Churches, it can also be used to scent the rooms of the home. 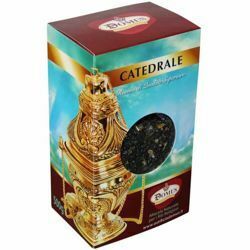 Catedral - Classic liturgical Incense for processions, ceremonies, celebrations. Special incense produced for the Churches, it can also be used to scent the rooms of the home. Cravo - Extra aromatic liturgical Incense for processions, ceremonies, celebrations. Special incense produced for the Churches, it can also be used to scent the rooms of the home. 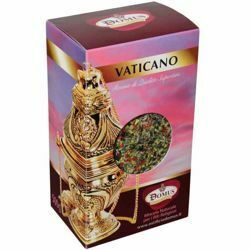 Flowers - Extra aromatic liturgical Incense for processions, ceremonies, celebrations. Special incense produced for the Churches, it can also be used to scent the rooms of the home. 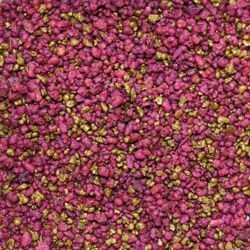 Flowers - Aromatic liturgical Incense for processions, ceremonies, celebrations. Special incense produced for the Churches, it can also be used to scent the rooms of the home. 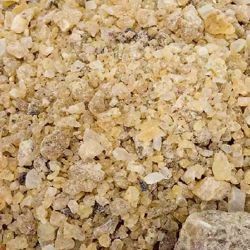 Gardenia - Aromatic liturgical Incense for processions, ceremonies, celebrations. Special incense produced for the Churches, it can also be used to scent the rooms of the home. 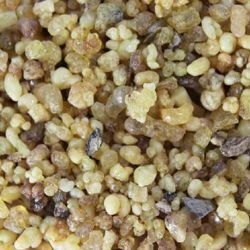 Jasmine - Extra aromatic liturgical Incense for processions, ceremonies, celebrations. Special incense produced for the Churches, it can also be used to scent the rooms of the home.